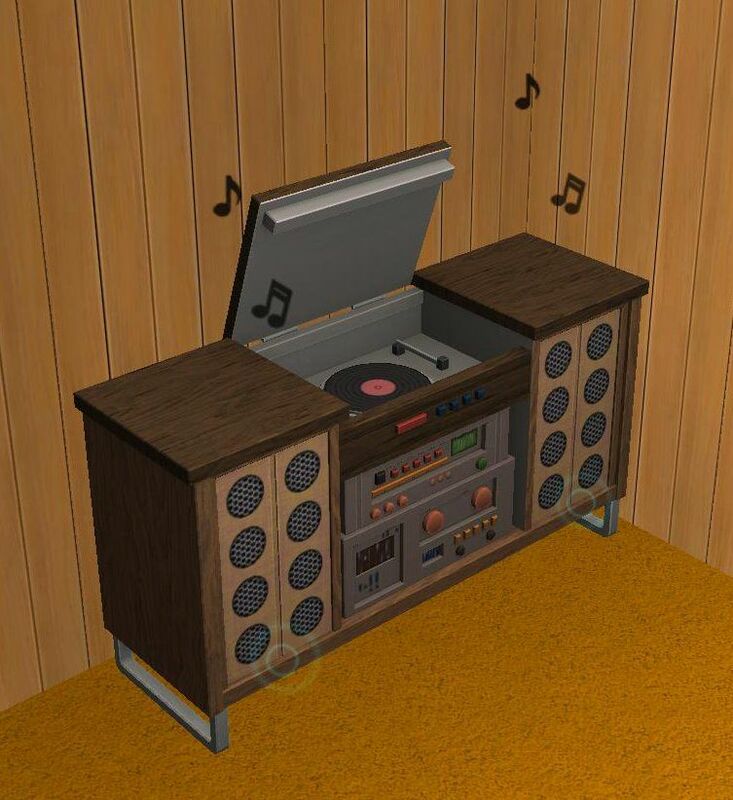 So far, I've only seen these 2 stereos in the new SP, but of course I know there is a whole lot more to be explored here. 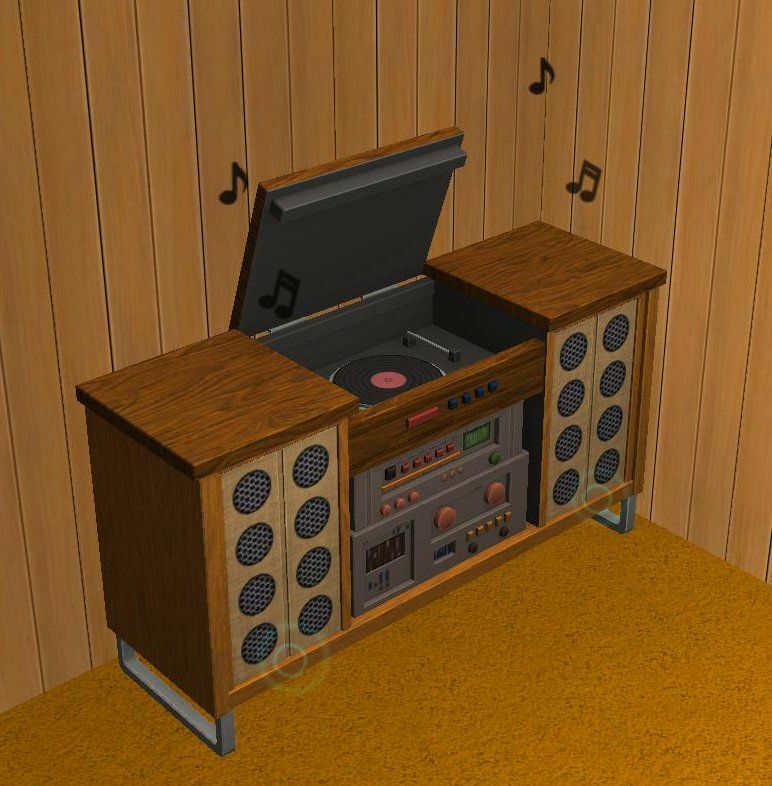 I was firstly interested in converting the stereos so they come first, I can't wait to take a peek at all the other cool stuff in this SP and convert it for you. 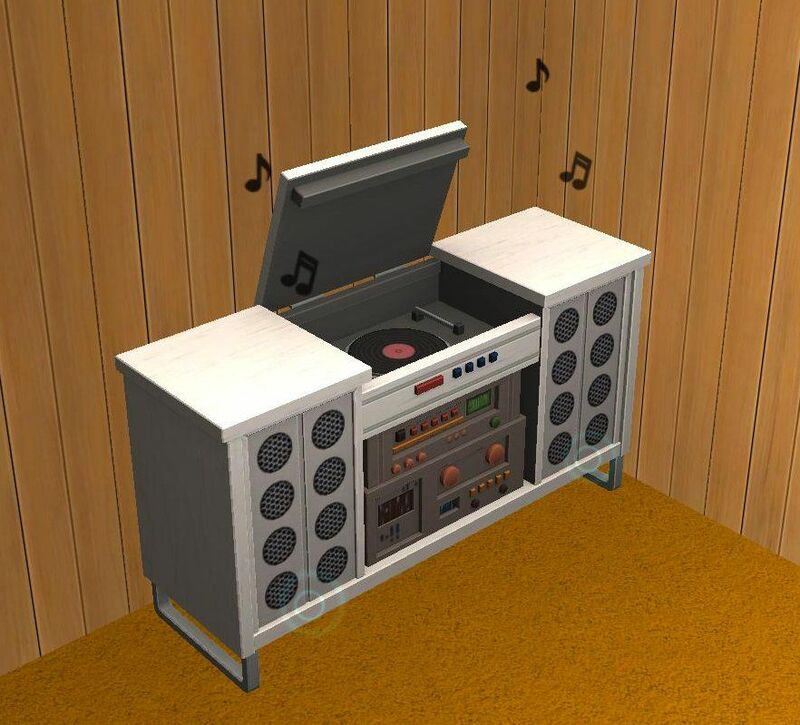 This is the 70's turntable. Included are the mesh and 2 recolors to match EA's presets. Enjoy! The download link is not working. Goes to a page saying it can't be found in the web content directory or something like that.